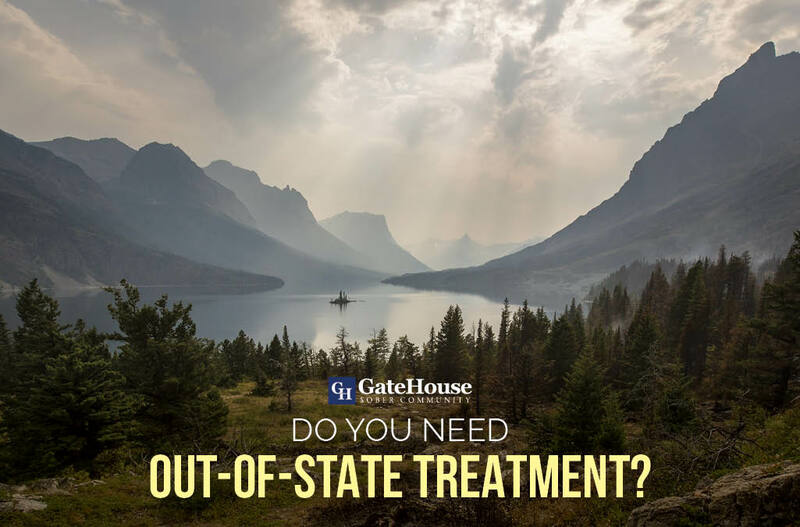 Do You Need Out-Of-State Treatment? 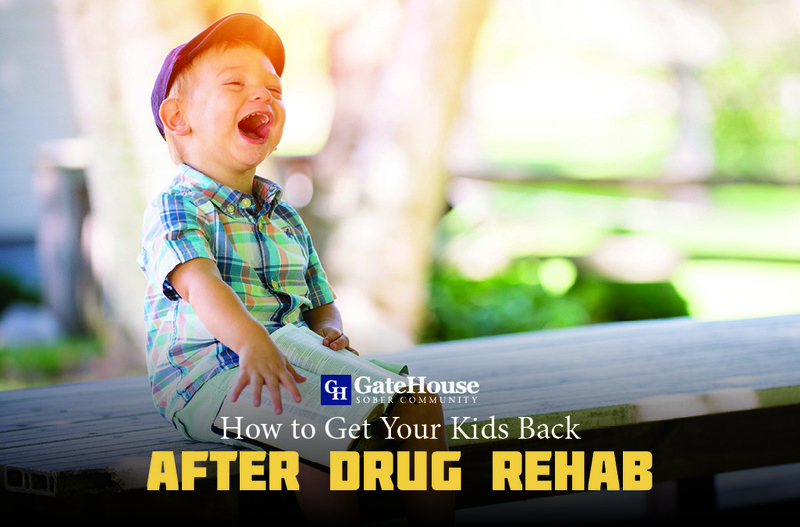 With so many treatment options out there, many recovering addicts might find it difficult to locate the right facility for them to continue their sobriety journey. 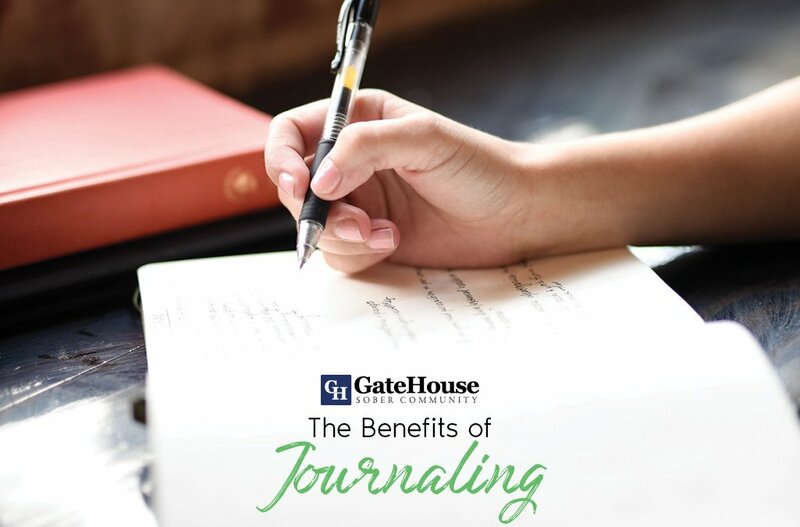 GateHouse is transitional housing near Massachusetts that has received inquiries from out-of-state participants in the past and we understand why. There are so many great facilities out there, and there are even some benefits when you decide to leave your city or town to seek help. It’s no secret that old habits and relationships can often lead to relapse. When you choose an out-of-state facility, you are removing yourself from your old life. By getting away from those locations and people, you give yourself the opportunity to fully commit to your program and learn to deal with these triggers if they ever reappear. 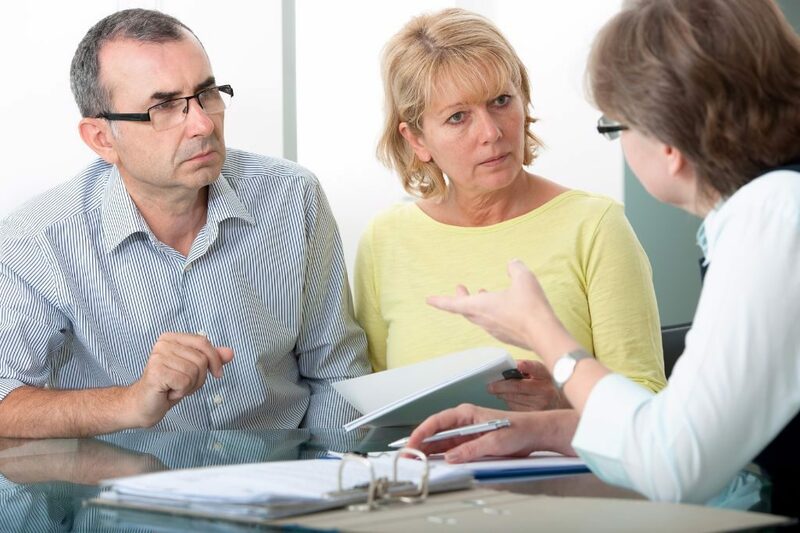 When dealing with addiction, you might find yourself ashamed or frustrated to be starting over in a place where your neighbors know your past. Moving out ßof state for treatment gives you the chance to focus on your recovery and improve your way of life without the concern of others around you. Depending on where you live, you might not have access to the best facilities, they might be low on availability, or it might just not be the right fit. Considering out-of-state options means opening yourself up to getting the best treatment possible because you feel comfortable and safe in your new environment. 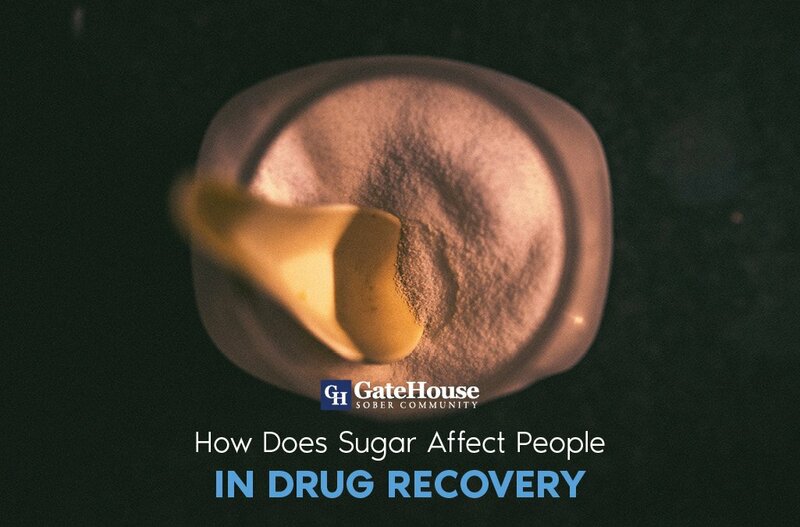 It’s not always the case, but sometimes, there are participants that believe they can handle their addiction and don’t need the additional assistance. Financially and logistically, it can be extremely hard for a participant to just leave an out-of-state facility quickly, and in turn, can help them stay committed to the program. 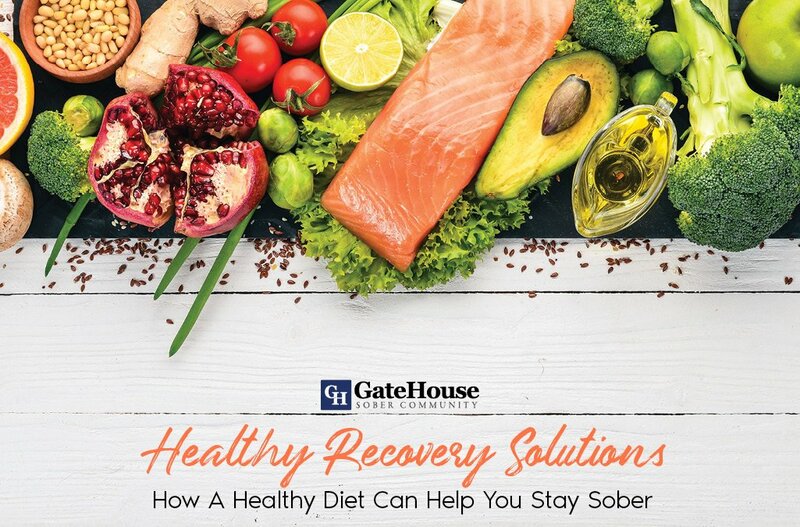 Having access to jobs and other recovery resources like they do at GateHouse locations in Nashua, NH, means helping yourself to an easier transition into a sober lifestyle. With so much to do and others in the community willing to help, you might wonder how you ever lived in another city before this one. If you have been considering transitional housing near MA, call GateHouse Sober Communities today at (855) 448-3638.